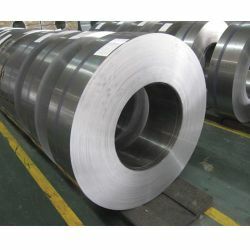 It is an alloy of steel, with at least 10.5% chromium content by mass. 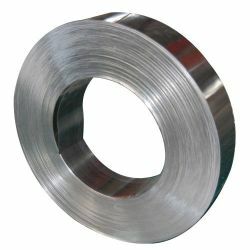 Notable for its low maintenance, familiar lustre, and resistance against corrosion and staining, it is ideally used for the applications where strength is of utmost importance. 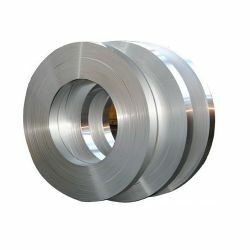 In our range, we provide Stainless Steel Foil Sheets, Stainless Steel Foil & Tape and Stainless Steel Tool Wrap.